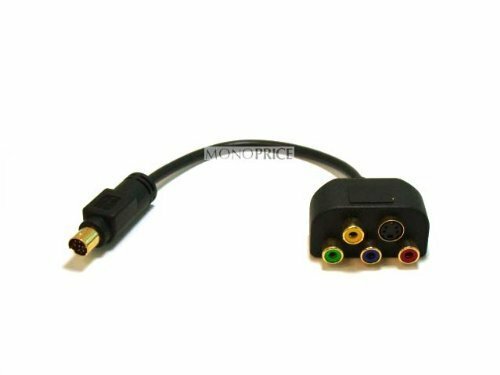 S-Video RGB Adapter Cable Color: Black. This adpater can be used to drive YPrPb component output for direct drive of HDTV displays. Please refer to your video card manual for display support.